Among other experts, I am interviewed by Jules Miles about the context and impact of Humanae Vitae. Learn about suburban Catholicism of the twentieth century, the impact of liturgical changes, and (this is my part) the eugenic history behind contraception. 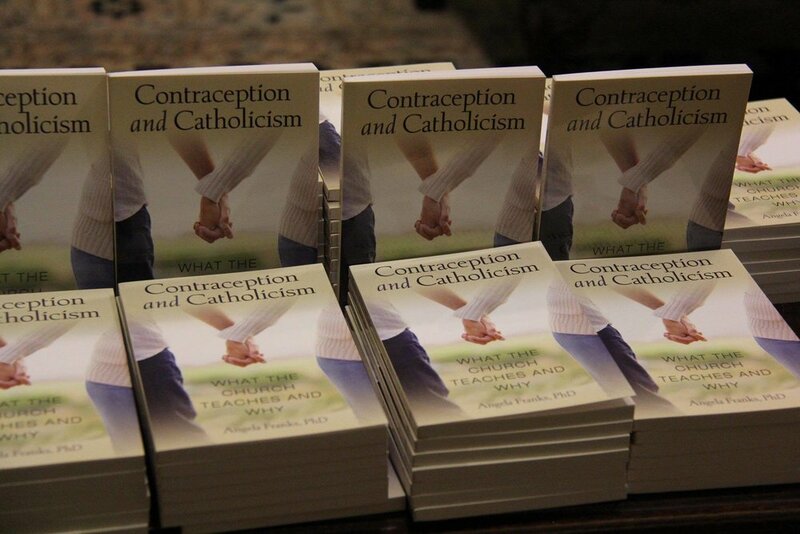 On the February 19, 2014 podcast, I talk with Pat Gohn at Among Women about Contraception and Catholicism. 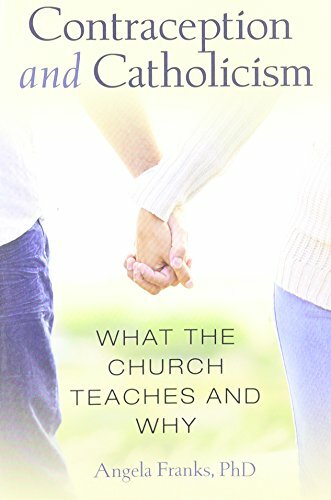 In her new book, Dr. Angela Franks talks about contraception and the Church’s teachings in plain language, addressing the common misunderstandings about both, including that the Church is anti-woman or wants families to have as many kids as we can, and drawing the logical conclusion that contraception itself treats fertility as a disease and places us at odds with our bodies.